At times I come across couples that deeply understand not only each other, but also themselves. The type that live, walk and talk their own way, unbridled (no pun intended). 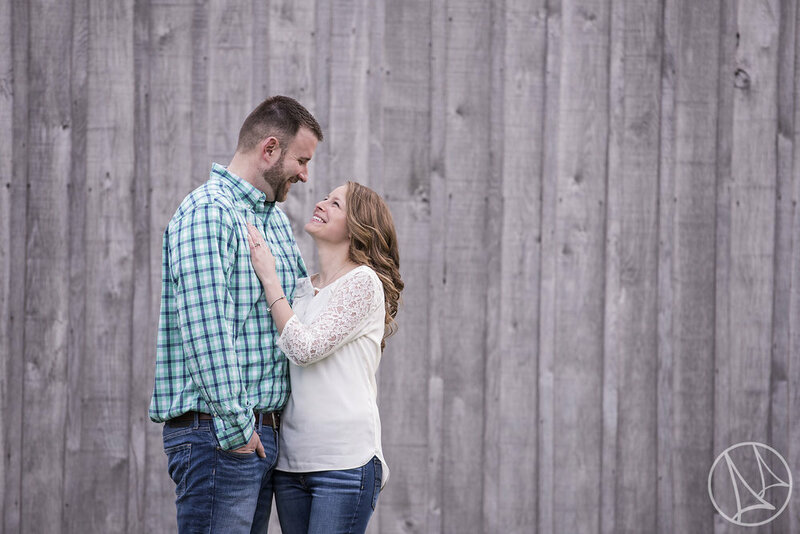 Well during this engagement session at Carriage Hill MetroPark, Stephanie and Matt proved to me they were that type of couple and their personality and character was apparent in every phase of the shoot. 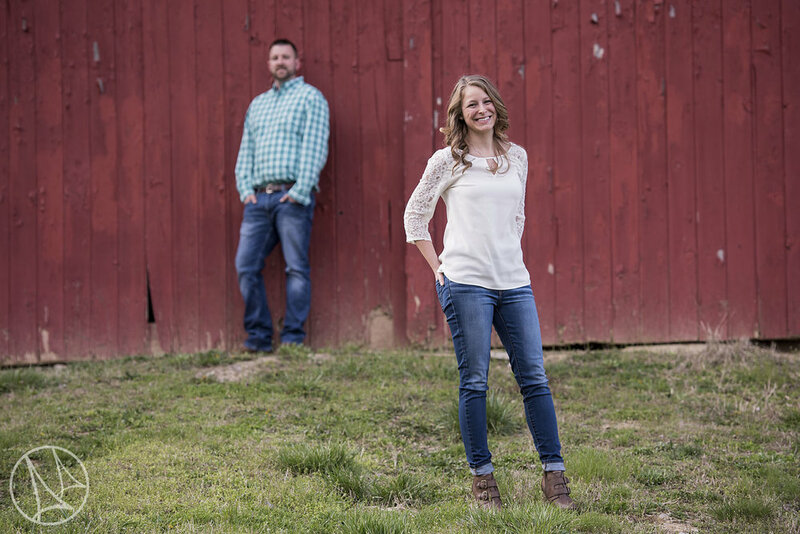 Take a look at the photos from their session here!